AFA X, Kadokawa World Tour: Haruhi? Do you like Haruhi? 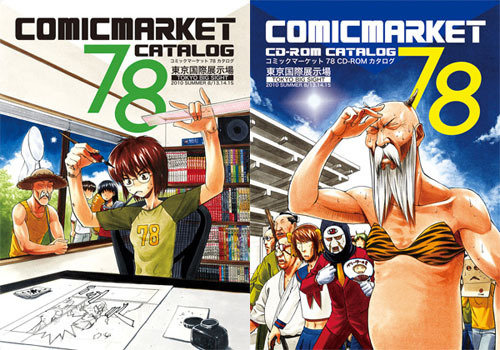 huh, which one? 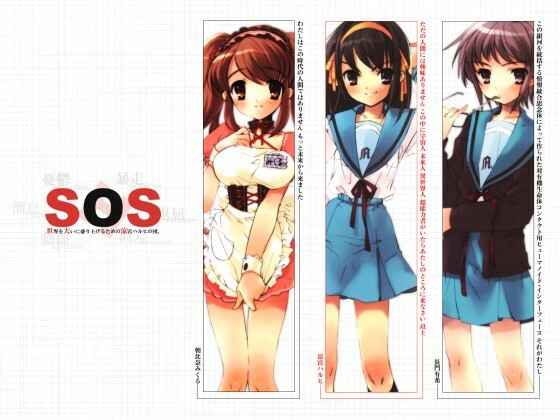 It’s Suzumiyah Haruhi no Yetsu of course! Under the banner of the Kadokawa World Tour, they will be bringing in merchandise from the series. Look at her, so moe and kawaii! Her shy and awkward smile… Classic! Lastly, and definitely not the least, We must have YUKI Nagato! Although it’s not featuring the Yuki Nagato from the Disappearance… But her silent Tsun and her gentle dere-ness is just beautiful! 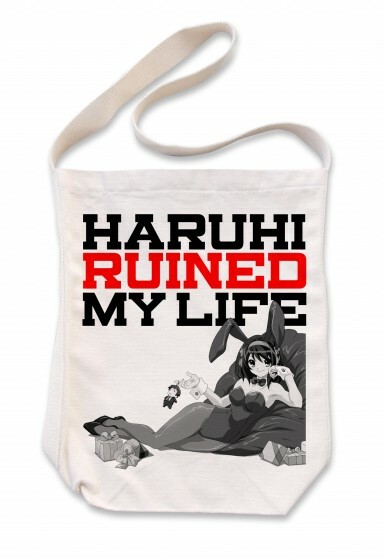 Also what about this tote bag, proclaiming how Haruhi changed your life for the better? Isn’t it just so fitting? Good job! to the guys at the design department! This is just the perfect bag for me to bring into the screening hall to watch Disappearance of Hauhi Suzumiyah, during the AFA X Days. Still, you know, these are not the only items, there’s still more to come! So stay tune and, do come back for more! Meanwhile, you may want to take a look at the previous 3 announced series. PreviousItsuwari no Utahime hybrid pack! NextAKB 48, To the movies! Mikuni Shimokawa Asian Lover Tour “REPLAY” SG is AWESOME!